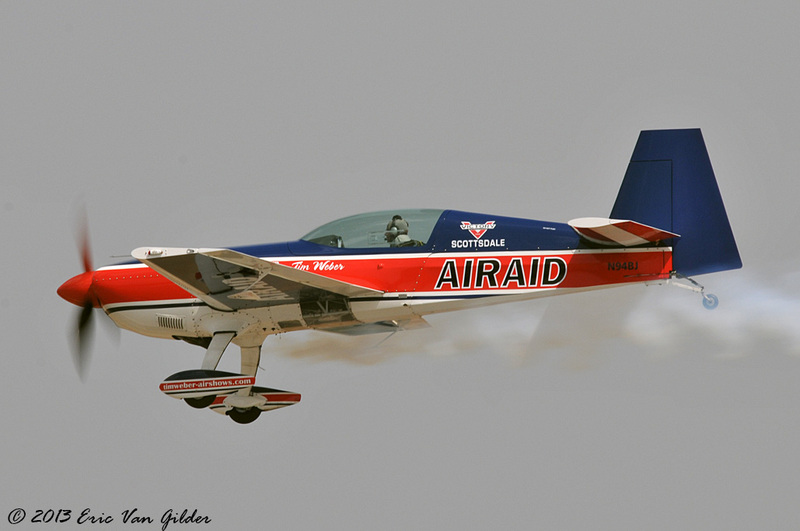 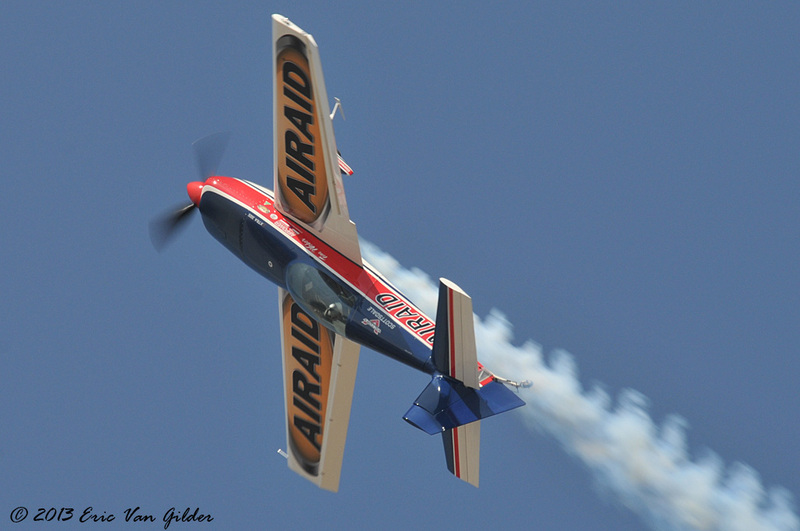 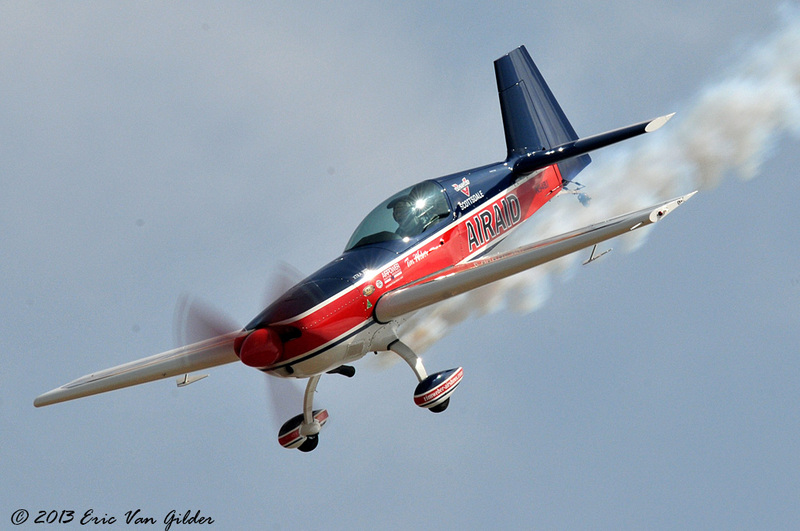 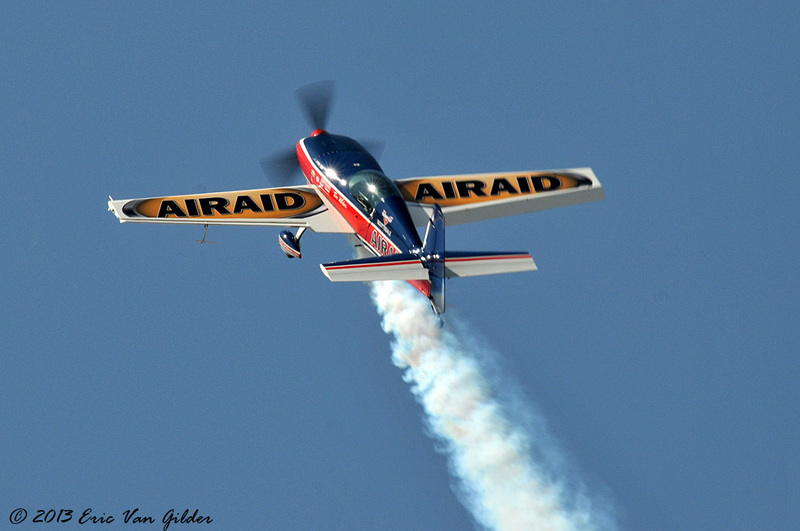 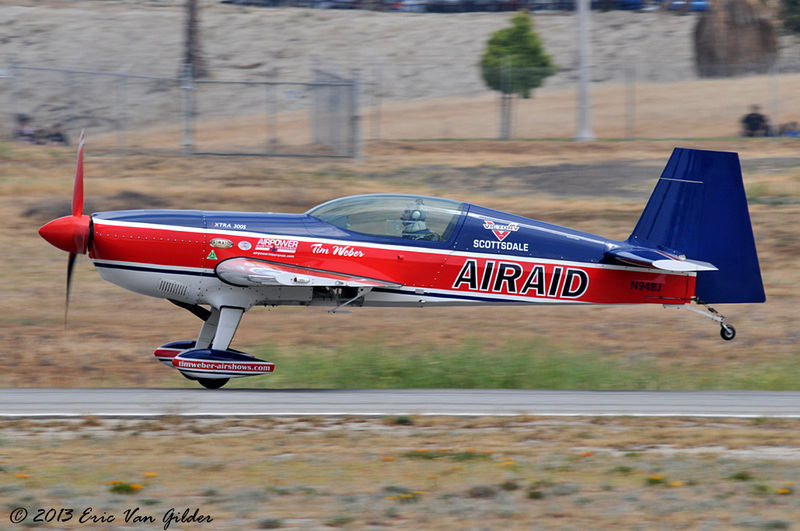 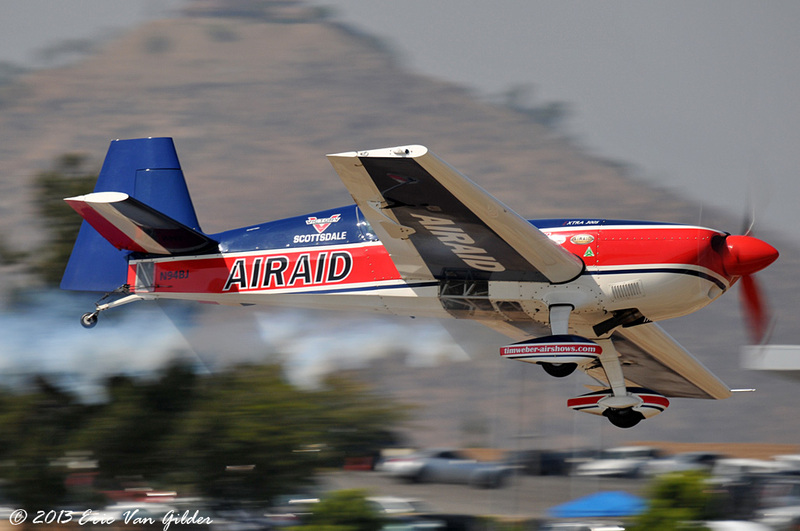 TIm Weber flies an Extra 300 airplane to perform thrilling aerobatics. 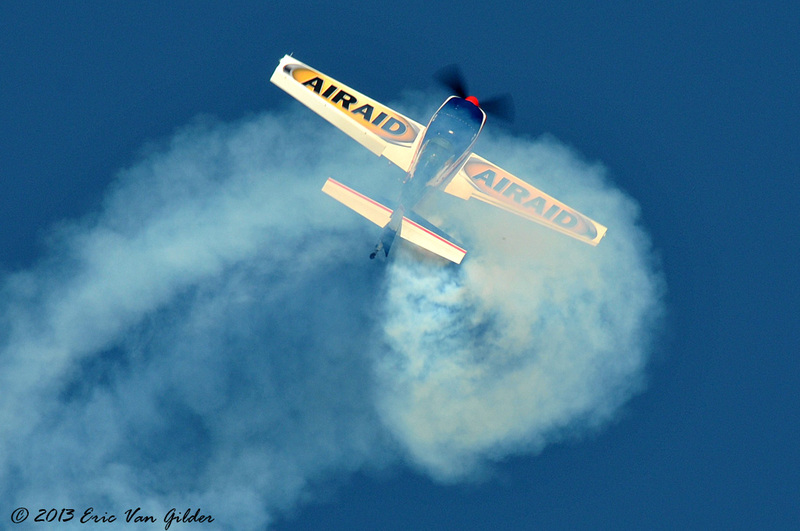 Tim started in aviation at the age of 14, and has flown several different types of aircraft. 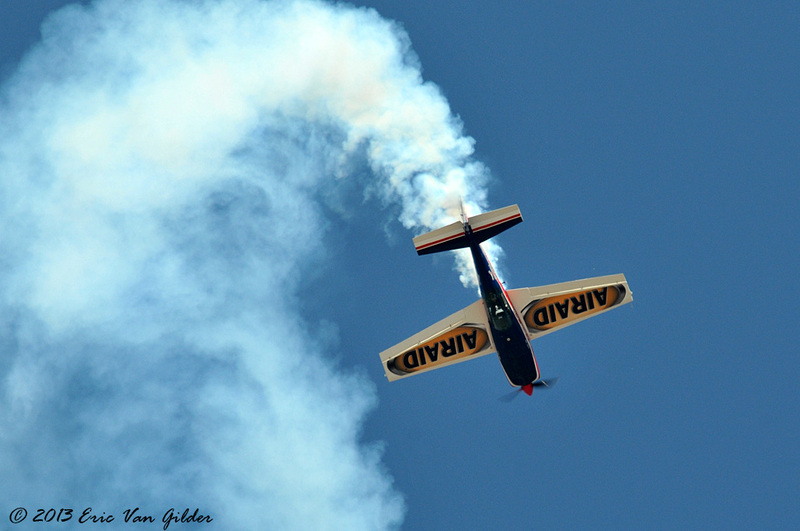 In addition to being a pilot and certified aviation mechanic, Tim is also a musician, playing guitar and writing his own music for his performances.